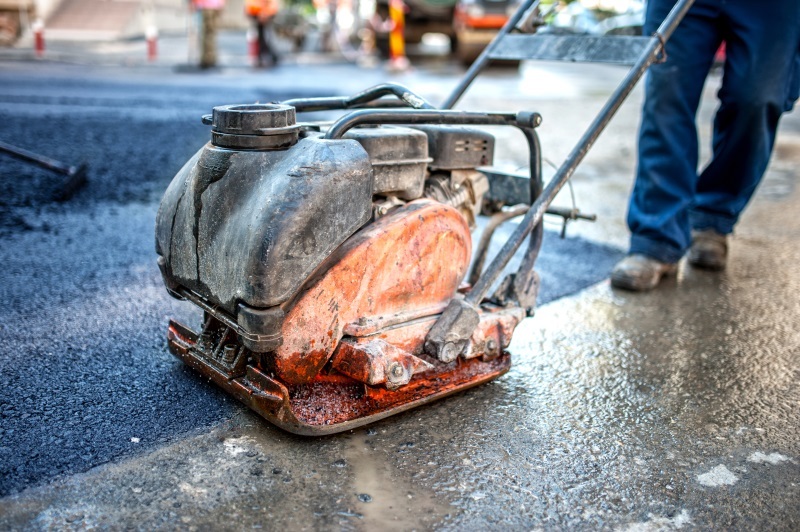 Make Armored your first choice for Asphalt Patching in Kenosha, Wisconsin. We have the equipment and expertise for asphalt patching jobs small and large. 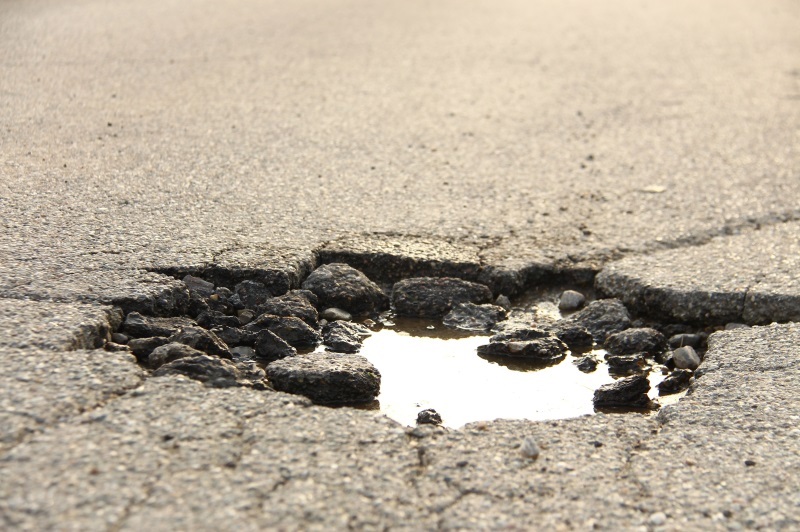 Get a quote on your patching needs, and set up an appointment for pothole repair! Are the potholes in your parking lot a safety and vehicle hazard? Asphalt patching is a cost-effective solution that protects your asphalt surface and foundation from further damage. It also protects your business from pothole related injuries and lawsuits. We have satisfied clients throughout SE Wisconsin & NE Illinois – and we’d like to make you a happy customer too. Get your asphalt repaired by the best – choose Armored Sealcoating! Below are the most common techniques for patching asphalt. The type of patch needed will depend on the asphalt surface condition and severity of deterioration. 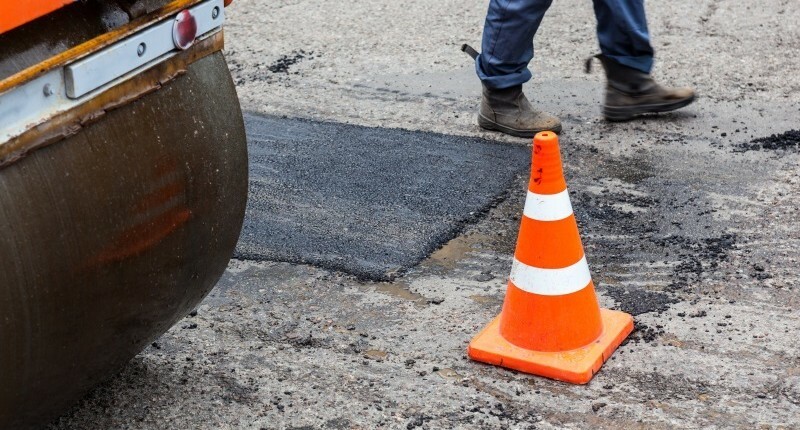 Patching asphalt potholes is not a one-size-fits-all service. A “cold patch” is preferred when patching needs to be done in the winter or in emergency pothole patching situations. Cold patching is an inexpensive and quick fix – new asphalt mix will be poured into the pothole and then the area compacted. It is, however, only a temporary repair solution. The saw-cut patching method results in a more permanent patch. 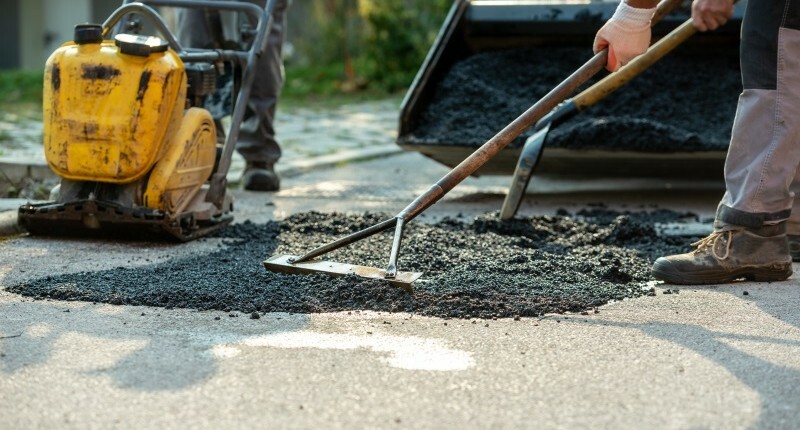 This technique involves cutting and removing areas of your pavement that are deteriorating; then filling them with hot mix asphalt. Asphalt surface patching can be used for potholes and surface defects. The surface layer of asphalt will be removed (by milling) and new asphalt installed. This type of patch typically lasts 2-3 years. Dig-out patching is a long term asphalt repair solution. This process involves removing the full depth of asphalt (down to the base); and then installing new asphalt. Infrared patching is a modern technique that is popular for many reasons. 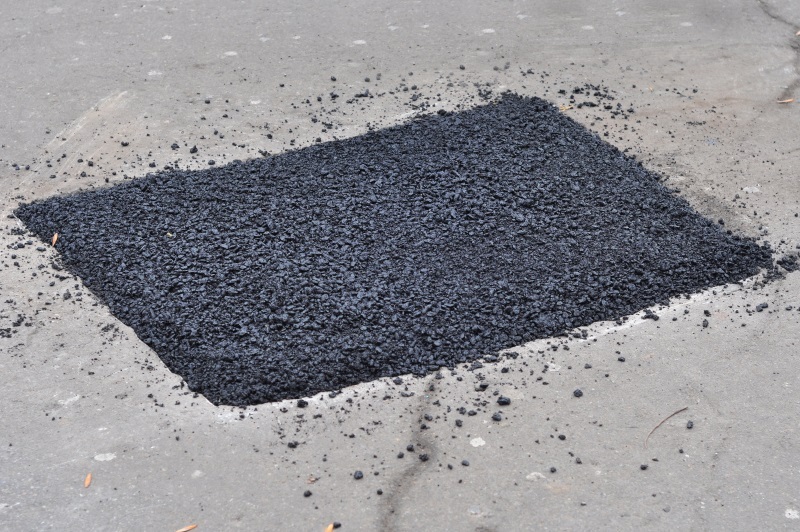 Infrared asphalt patching is a quick and cost-effective solution. It can be done in cold weather and the patch can be driven on almost immediately. This method involves heating up the top few surface layers until the asphalt is workable. The heated asphalt is then raked and new asphalt added (as necessary) to cover the problem areas. Roling is the final step to smooth the patch. 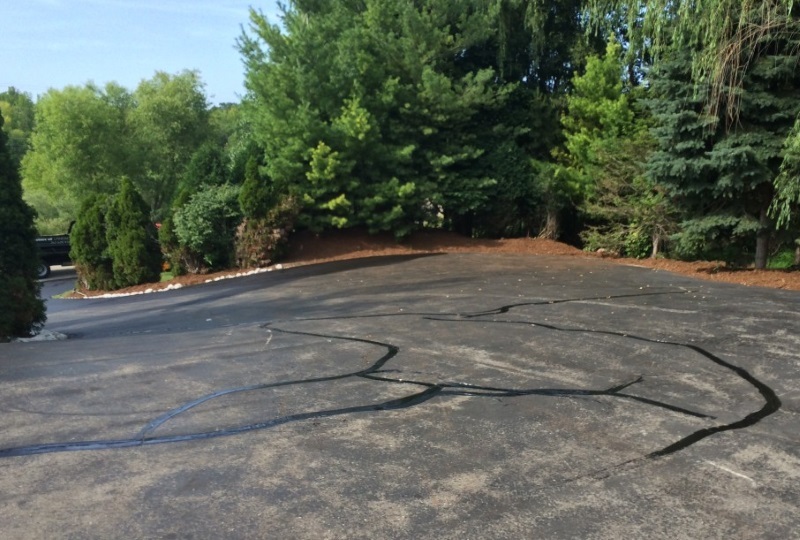 Asphalt crack filling is an essential part of most asphalt repair and maintenance services. 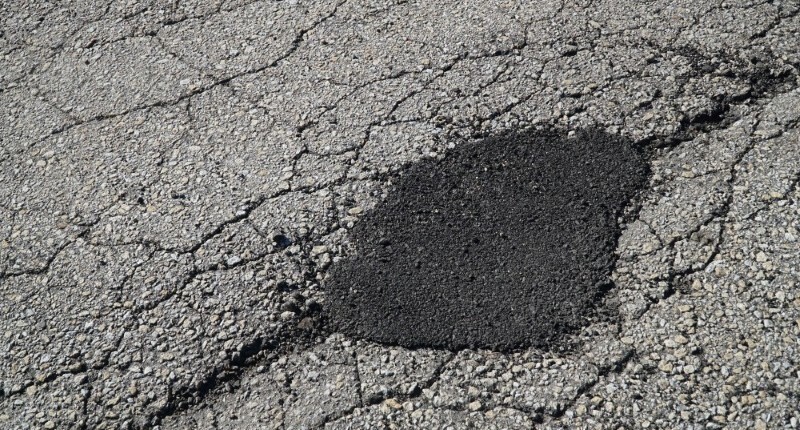 Untreated asphalt cracks are often the cause of potholes too. Crack filling services from Armored Sealcoating are quick, easy, and inexpensive. Filling cracks in a timely manner will restore the appearance of your asphalt surface, help prevent further cracking, and prolong the life of your pavement. Asphalt cracks are more than just an eye soar. They’re the first sign of asphalt deterioration. Cracks allow water to penetrate the asphalt layers below your sealed surface. 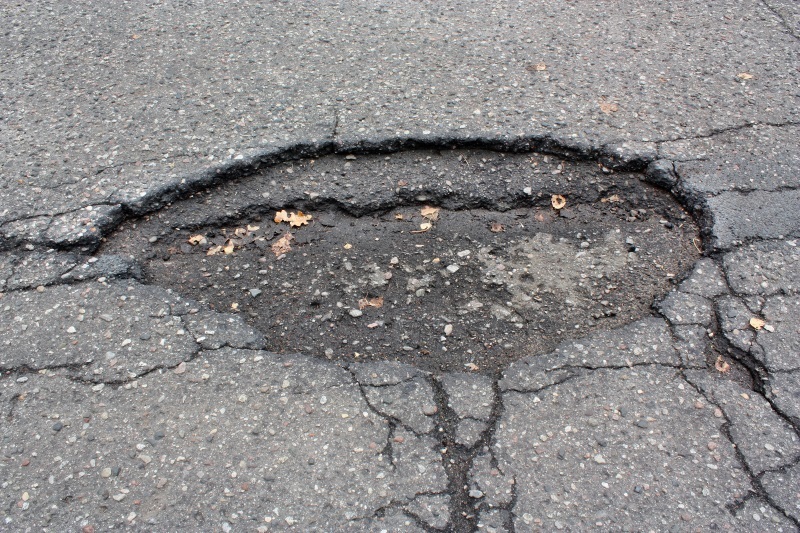 This causes cracks to worsen and spread – this is when potholes begin to form as well. Eventually, water will breach the base of your pavement and serious deterioration will begin. The freeze-thaw process of winter will also make any asphalt damage you already have much worse. You can stop the cycle of deterioration and corrosion with asphalt crack filling & patching. Armored Sealcoating is a proud leader of Asphalt Patching & Pothole Repair in SE Wisconsin. We’d be happy to service your driveway or parking lot – give us a call to get a quote! If you have damaged asphalt – whether it’s a road, driveway, parking lot, tennis court, or playground – patching is an effective solution. Contact us to discuss your asphalt problems and if our patching services are the right solution for you. We’re always happy to help out our neighbors in NE Illinois too! So if you’re located in Waukegan, Beach Park, Zion, Antioch, Russel, Pikeville, or Wadsworth; choose Armored for asphalt repair. 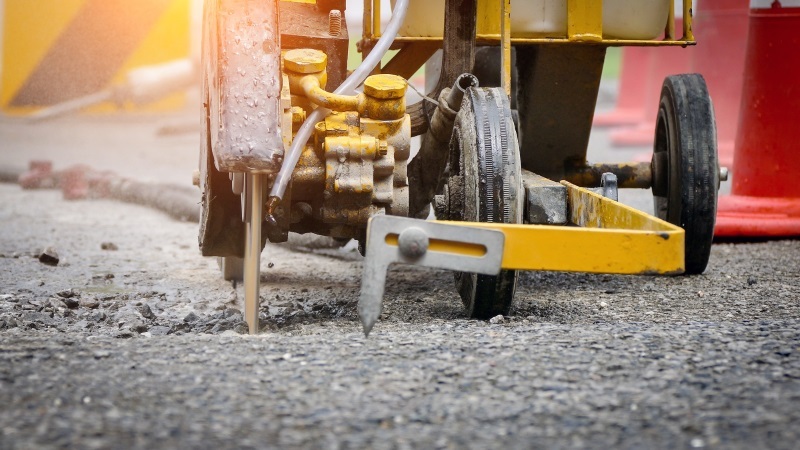 Contact our Kenosha Asphalt Patching Contractors to learn more or to get an estimate.